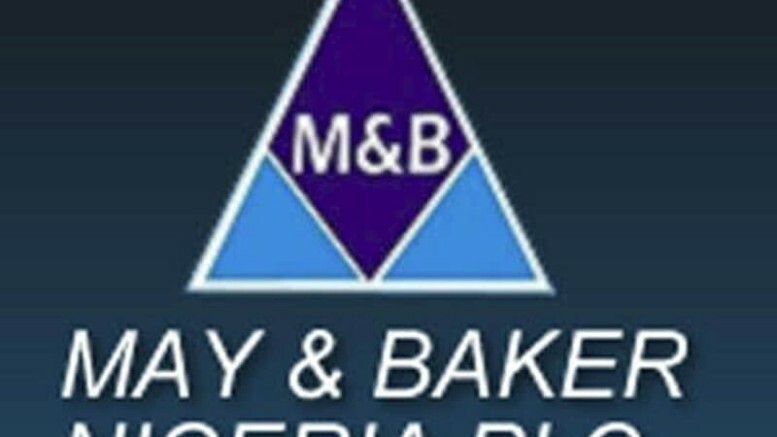 May & Baker Nigeria Plc grew its profit before tax by 178.76 per cent to N388.90m in the first half of 2018, compared to N139.51m in the same period of 2017. Its profit after tax rose by 178.78 per cent to N264.45m from N94.86m in the first half of last year, while earnings per share increased to 26.98 kobo from 9.68 kobo. The company’s unaudited results for the six month period ended June 30, 2018 showed that total comprehensive income rose to N601.37m from N94.86m recorded in the corresponding period of 2017. The group operating profit increased by 29.9 per cent from N452.25m to N587.35m, while gross profit rose from N1.34bn to N1.52bn. Its turnover appreciated to N4.61bn in the first half of 2018 from N4.47bn in same period last year, while finance costs fell by 36 per cent to N209.34m from N326.87m. The Managing Director, May & Baker Nigeria, Mr Nnamdi Okafor, said it was noteworthy that the company achieved higher turnover in 2018 despite the discontinuation of a significant arm of its business responsible for about 20 per cent of turnover in 2017. Following the approvals of shareholders at the Extraordinary General Meeting in November 2017 and the Securities and Exchange Commission in February 2018, the foods division of the business ceased operations and was subsequently disposed of in April 2018. Okafor said the results demonstrated the long-term sustainability of the company’s growth strategy and the continuing efficiency of its pharmaceutical manufacturing complex in Ota, Ogun State. According to him, the results showed that the group’s core business can sustain long-term value creation for shareholders even as it continues to explore additional opportunities for expansion of the core health care business in Nigeria and beyond. “Our many growth initiatives are paying off, and we are happy that the results have proved us right. With improvement in macroeconomic environment, we will continue to improve on our performance with a view to creating greater value for our shareholders,” Okafor said. According to him, the company remains focused on improving its financial structure through injection of additional equity funds, and stronger balance sheet and streamlining the company’s activities along its core area of health care will put it in a position to deliver higher profits in the future. 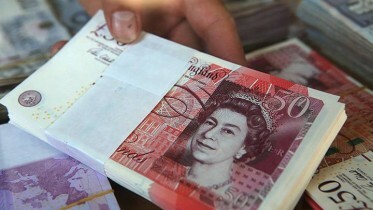 Be the first to comment on "May & Baker Posts N388.9m Pre-tax Profit"